Writing about web page http://30ninjas.com/blog/ralph-fiennes-coriolanus-blog-photos-from-the-set Following up a tip from Duncan, here’s a link to Ralph Fiennes’ Coriolanus blog. He’s playing the title role in a major new motion picture, so I’ll be following this with some interest. 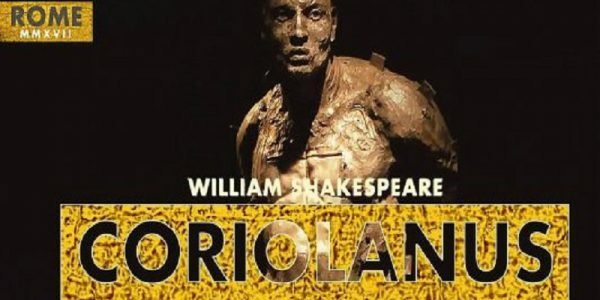 Not really news, because there’s very little to report, but the casting information available so far about this new movie of Coriolanus is pretty tantalising…..